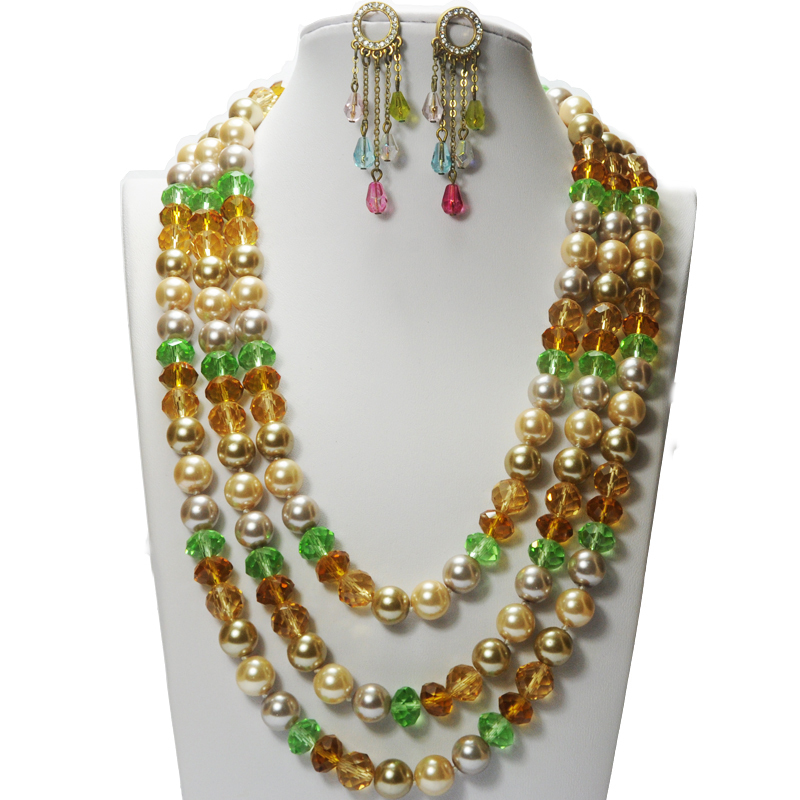 This Faux Pearl Beads Costume Jewelry Sets is the perfect gift jewelry accessory for mothers. Boasting three rows of faux pearls, this Pearl Set can be accompanied by the matching Pearl Drop Earrings. This gorgeous Pearl Jewelry Set is a great Mothers Day gift for any mom with a June birthday. 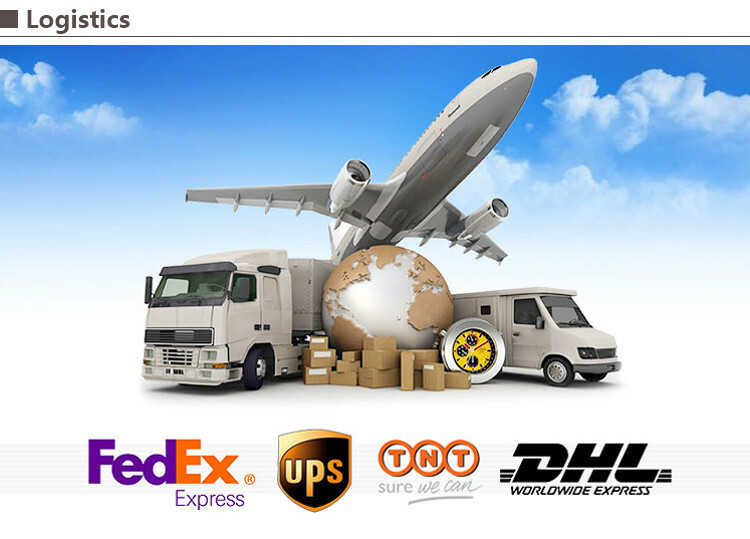 We provide the best cheap wholesale price for you. We can also provide other color as your requirements, OEM is welcomed. Looking for ideal Pearl Costume Jewelry Sets Manufacturer & supplier ? We have a wide selection at great prices to help you get creative. 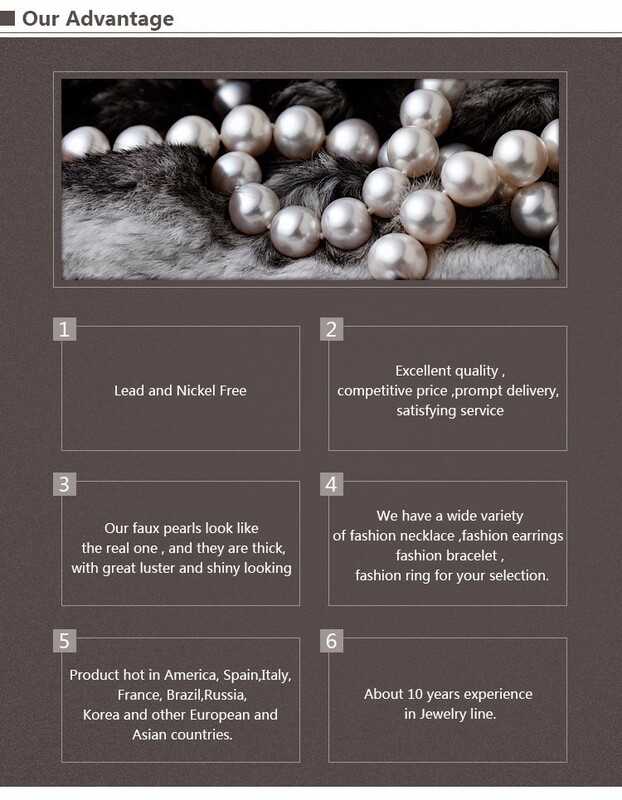 All the Faux Pearl Jewelry Set are quality guaranteed. We are China Origin Factory of Beads Jewelry Set. If you have any question, please feel free to contact us.